We're creating a place with a variety of experiences for residents and visitors alike. 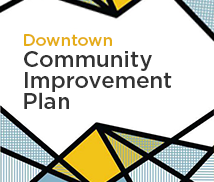 Downtown Mississauga is a dynamic, urban neighbourhood that attracts creative and talented people to live, work and play. It is a place where you can share and embrace new ideas, cultures and experiences. 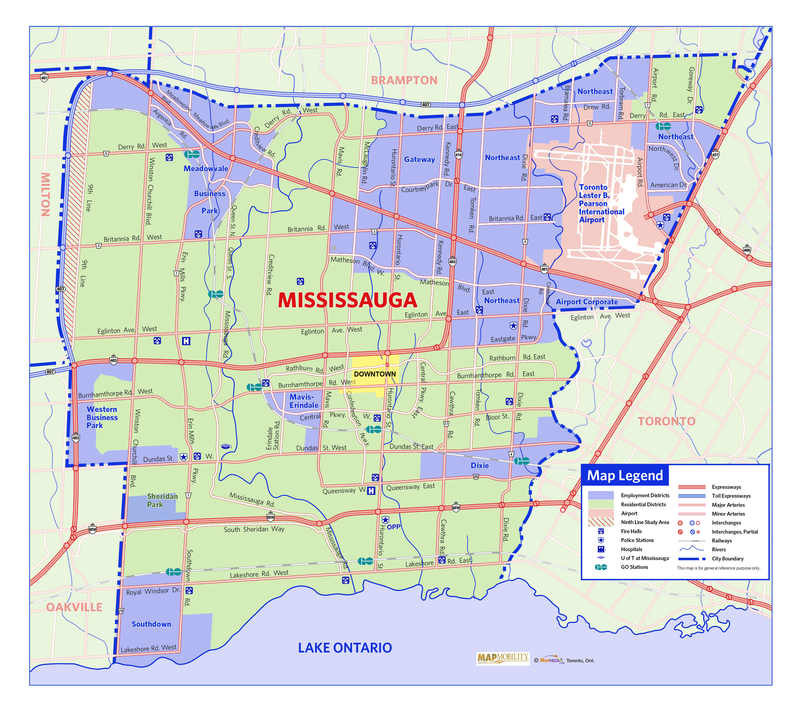 Downtown Mississauga is located in the heart of the city with easy connections to the rest of the city, the GTA (Greater Toronto Area) and beyond. In downtown Mississauga, we are open to new opportunities and ready to welcome the world. Access to and from the economic hotbed is as barrier-free as it gets anywhere on the planet. Mississauga's economic development team is ready when you are.